Change, Accept or Let Go? What can I change? 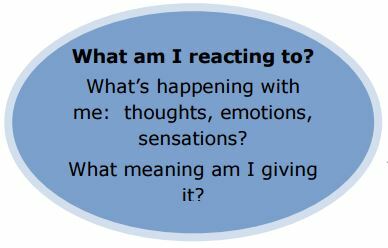 Environment, situation or my reaction? How can I make the changes? Is this something I can leave or let go, and move on from? ACT: Accept, Choose, Take Action!